Episode 65: Dr. Jose G. Cabanas is a board-certified emergency medicine and EMS physician with a particular expertise on prehospital systems of care, continuous quality improvement and resuscitation. Dr. Cabanas is the Director/Medical Director for Wake County EMS in Wake County, North Carolina. Dr. Cabanas currently serves as a member of the National AHA ECC Systems of Care committee and Mission Lifeline Resuscitation Committee. He also serves as Member-at-Large for Board of Directors NAEMSP. ... See More In addition to his interest in the practice of prehospital medicine, Dr. Cabanas has an interest in clinical research and regularly publishes scientific articles on a number of topics in EMS, Emergency Medicine and Resuscitation. We discuss his early interest and start in emergency care, his leadership style and Dr. Cabanas reveals a few unknown facts about himself during our conversation. 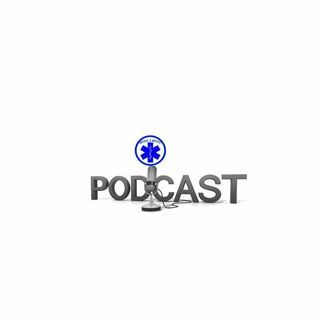 We discuss what is upcoming in EMS as well as in the Wake County EMS System.